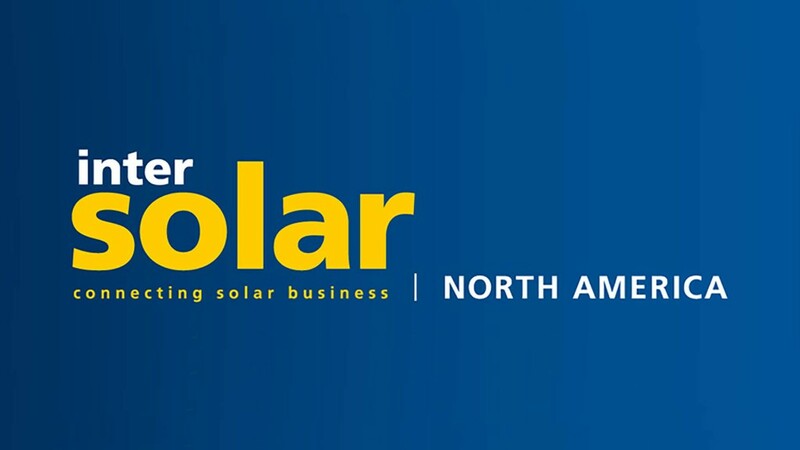 Planning to attend Intersolar NA next week? Visit SimpliPhi in Booth 8217. If you're planning to attend Intersolar NA in San Francisco next week, we hope to see you at Booth 8217! For our customers and partners, SimpliPhi's PHI batteries will be on display -- now with larger capacity -- together with our mobile Genny product line that is in high demand for disaster relief and other emergency and mobile applications. Visitors to the booth can also learn more about our plug-and-play AccESS residential energy storage system featuring new equipment partners. We're also eager to meet manufacturers of software, inverters and other technology with new and innovative solutions we can integrate into the next generation of SimpliPhi products. Email us today to set up a dedicated meeting time with a member of our team. We look forward to seeing you in San Francisco!